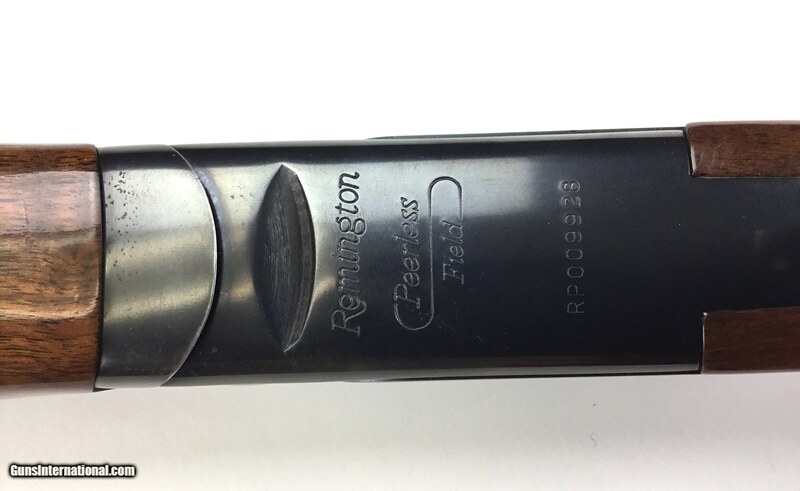 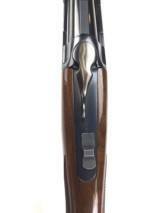 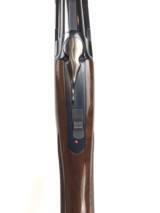 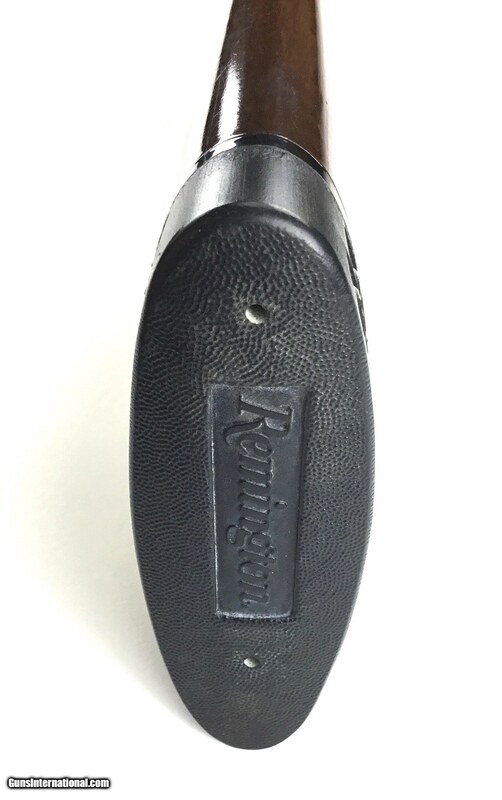 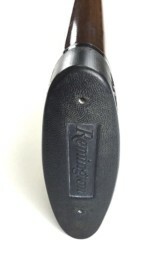 REMINGTON PEERLESS 12 Gauge, 25 1/2” Barrels with Rem - Chokes, Over/ Under Shotgun. 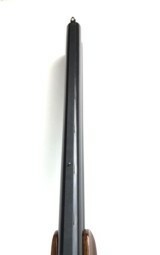 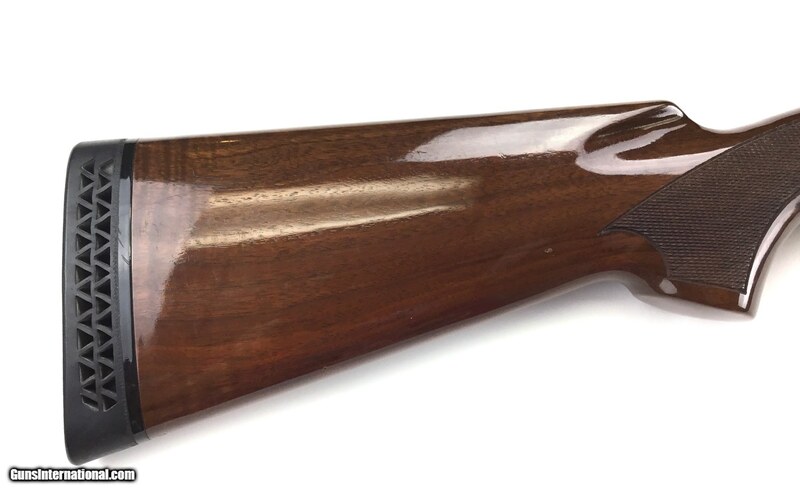 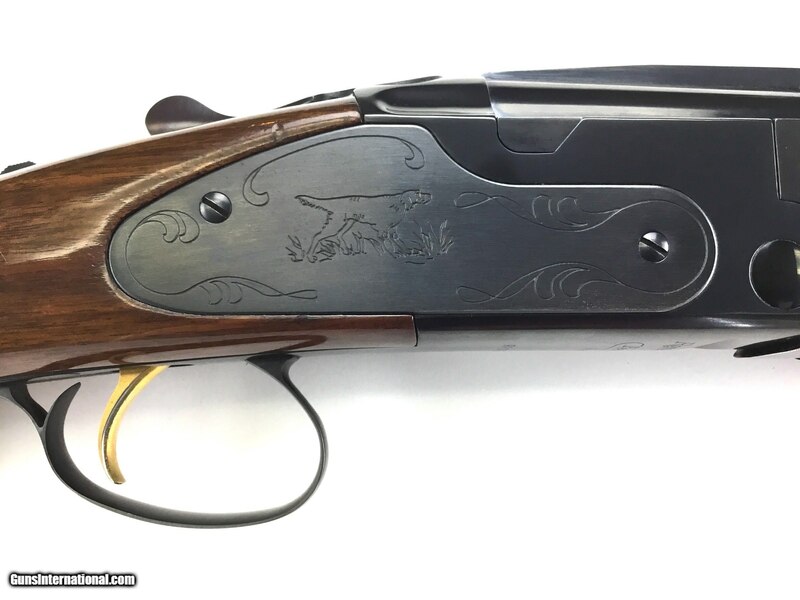 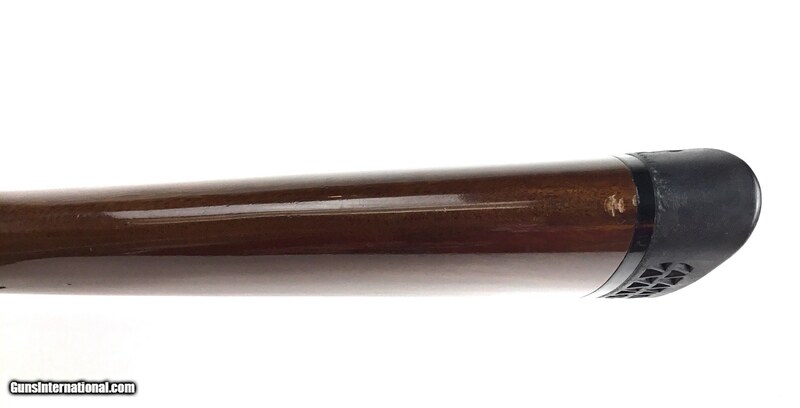 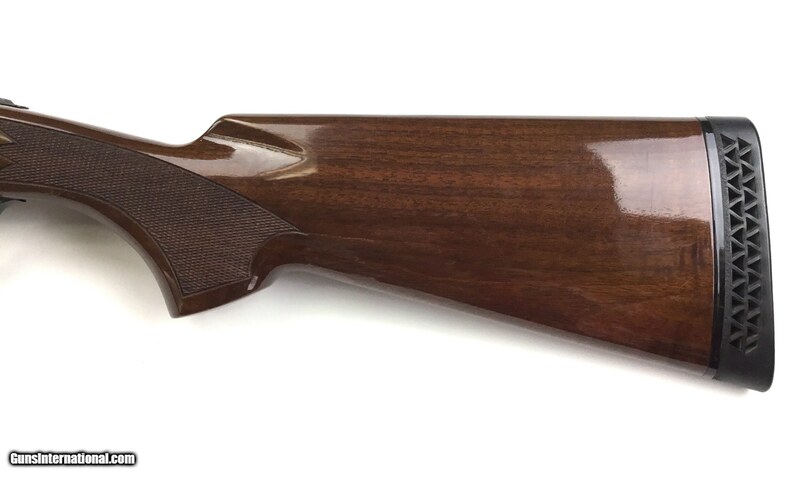 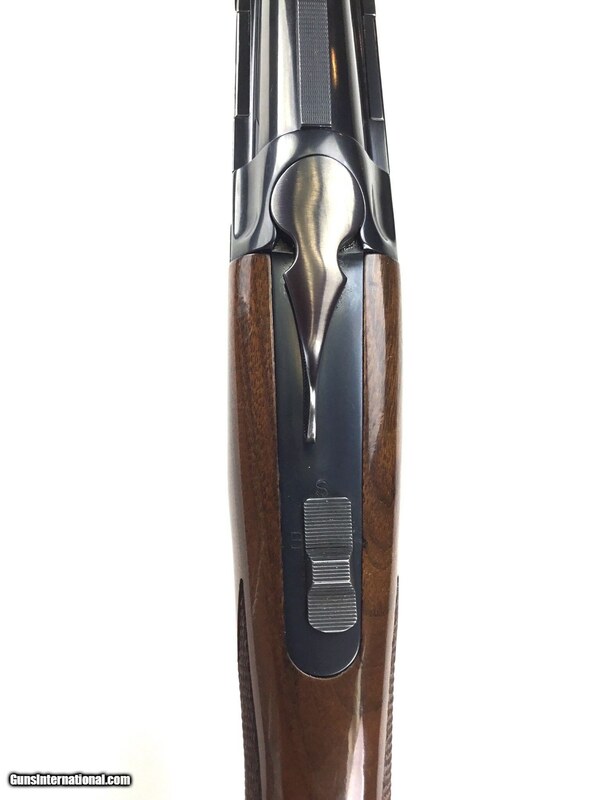 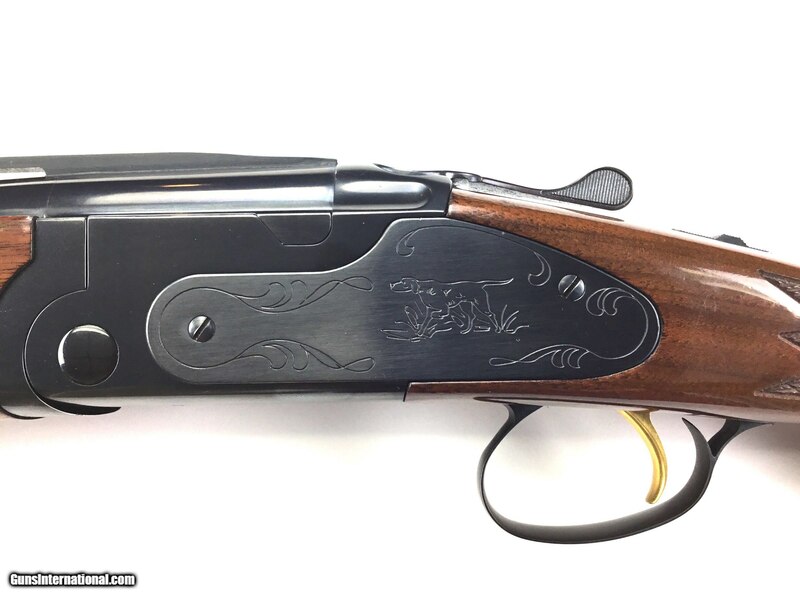 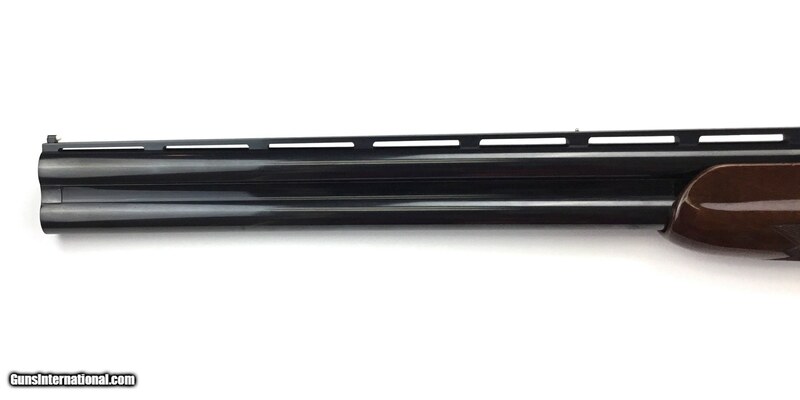 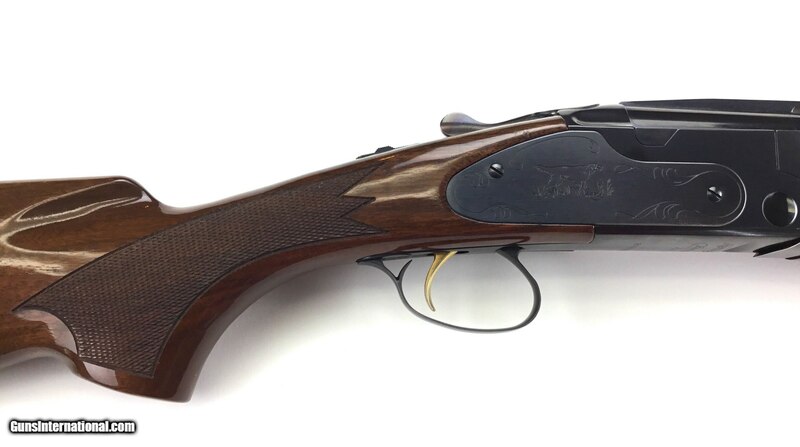 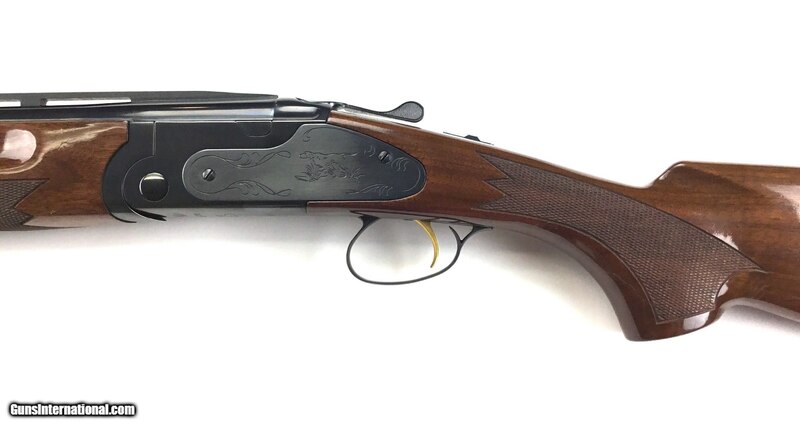 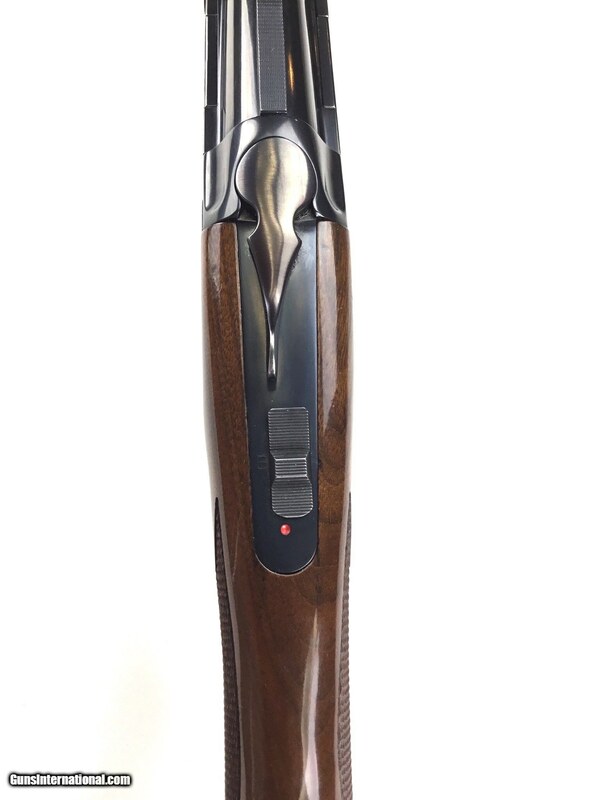 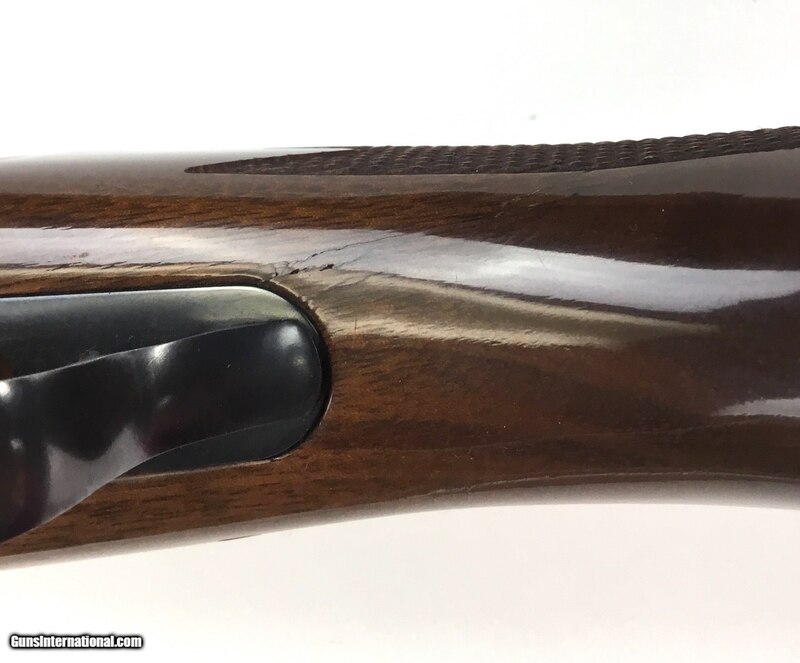 This Shotgun has a 25 1/2” barrels chambered for 2 3/4” or 3” 12 Gauge shells. 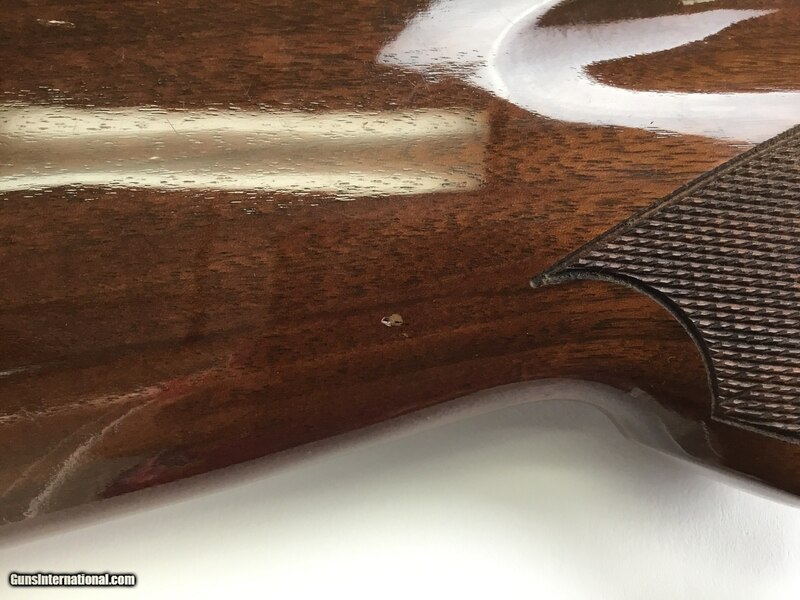 It shows very light handling marks and a hairline crack on the lower tang, as shown in the pictures.